I am seriously jealous of IGN right now – they are getting such awesome Bloodborne stuff first. The game is looking so cool – I know I will be horrible at playing it, but I need to see more and more of the game. Perhaps this is finally something I can watch via Twitch. Either way, this new trailer explains the story (sort of) while showing off some all-new gameplay footage. We all have our own theories about the blood-borne disease or plague. Some are even speculating that the lore ties in with things we saw in the original Demons’ Souls. Here is the latest trailer from IGN showing off some story elements. And here is a link for those who can’t YouTube. The voiceovers from the two characters are particularly interesting. Here are some of the words for those who don’t watch videos. 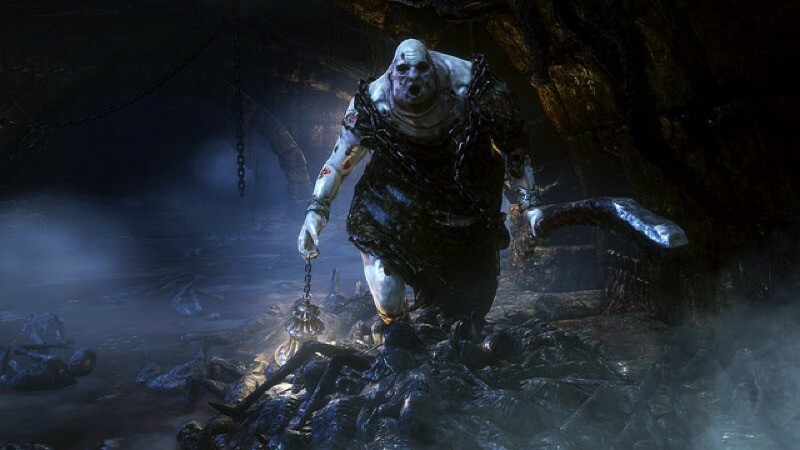 Long ago, old Yharnam was overrun by the plague of beasts and left to rot and decay. And now, the only voices heard there are the howls of beasts. Our thirst for blood satiates us, soothes our fears, but beware the frailty of man. The blood makes us human, makes us more than human, makes us human no more. Good hunter, your presence somehow soothes. What is it you desire? Wow! I still have no idea what’s going on, but my curiosity is seriously piqued. There’s obviously something in the blood, but whether it makes you into a beast or a superhuman, I’m not too sure. Maybe it depends on how you play and what you do? Perhaps it will be like inFamous, where certain abilities are locked or unlocked depending on if you’ve embraced your more beastly ways. Or maybe it’s about spending blood points on your various human or beast abilities. It’s still rather unclear, but I’m so ready to learn more about the game. Plus, the fact that it’s looking grotesquely sublime certainly doesn’t hurt. Previous article Reminder: Win a copy of Dying Light and launch party tickets!